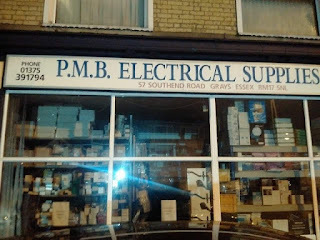 This PMB Electrical supplies shop was seen in UK. Hmmm..is it what i am thinking? Is this shop related to our own honourable pres...oh..sorry o. 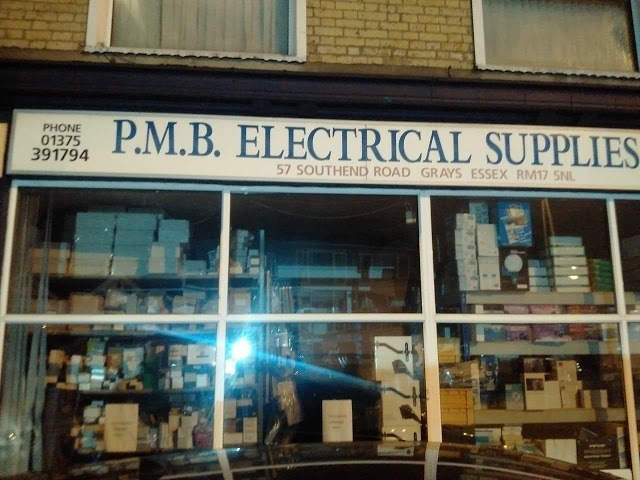 0 Response to "PMB Electrical Supplies Shop Spotted In UK...Nigerians Reacts"